Long weekends - 3 night minimum stay. All suites are pet-friendly (within reason) for a $30 one time fee. 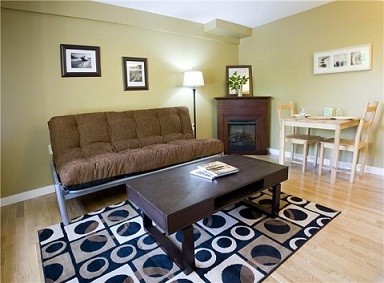 Tofino Cabinas are all private, self-contained suites with bathrooms and kitchenettes. Please remember to bring your own food, including coffee. We are happy to provide you with bed and bath linens, but we have found it very wasteful to stock our properties with single-use shampoo/conditioner etc. Please bring your own. We feel that Tofino Cabinas are well stocked for most people's needs. However, if you need something specific, let us know. We will do our best to accommdate you.